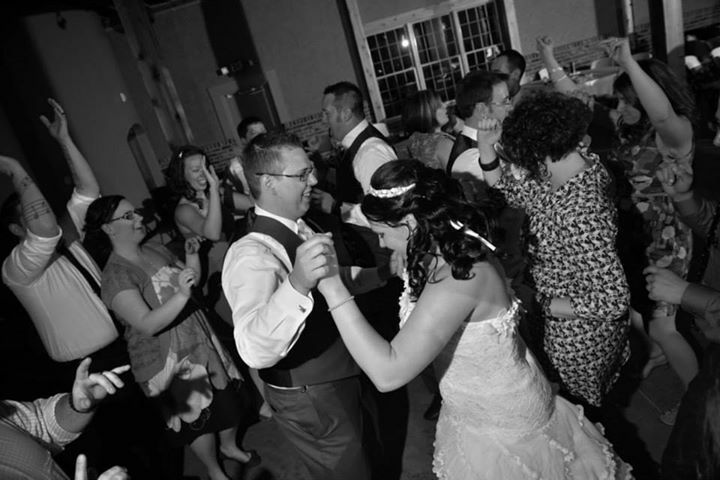 On April 27th, 2013 I said a few vows & ate some cake & danced with my friends. I also married my boyfriend/fiance of 5 and a half years. More about the wedding & our relationship soon!